PUMP 2 INCH CENTRIFUGAL GAS ENGINE Rentals Ft. Collins CO, Where to Rent PUMP 2 INCH CENTRIFUGAL GAS ENGINE in Ft. Collins, Wellington, Greeley, LaPorte, Loveland, Windsor CO and all of Northern Colorado. Will pump dirty water, but not solids. 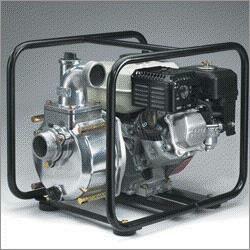 Pump must be primed, and the suction hose should have a strainer on the inlet end when using. * Please call us for any questions on our pump 2 inch centrifugal gas engine rentals in Fort Collins, Wellington, Greeley, LaPorte, Loveland, Windsor CO and all of Northern Colorado.